On Friday afternoon, several of us headed to Western University for an Alumnae Reunion where we hosted a gathering for seventeen grads of St. Clement’s from 2015 to 2018. I relish these times, as they afford us an opportunity to see the girls in their new environment, but also allow us time to learn about the girls’ transition from the School to their higher educational experiences. Leaving these sorts of events fills me with pride- not only for who our graduates are and have become- but also for their thoughtful perspectives and observations. 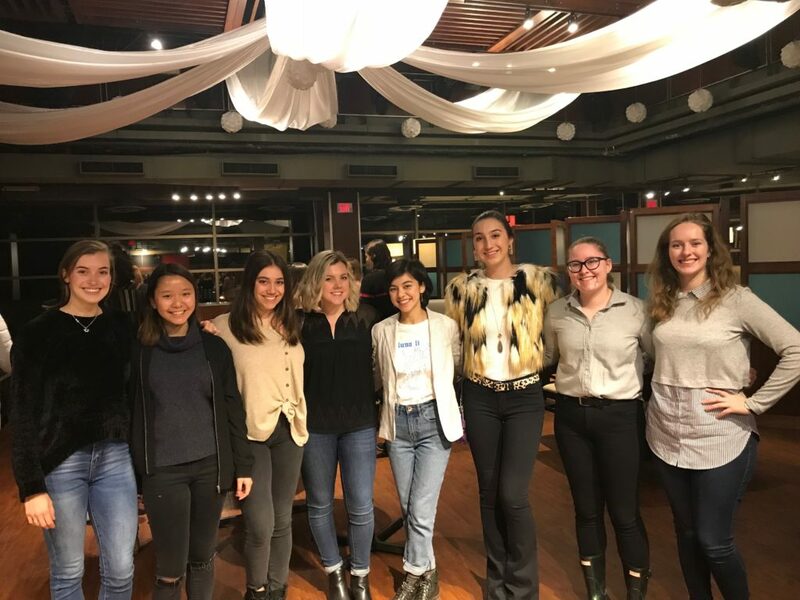 They know who they are, and, while many of them are working through the ups and downs of university life and what the next steps might be, they are confident, intellectually curious young women. During one conversation with two graduates of 2017, I was taken with their commentary on their classes and more importantly, on the way they were being taught. I was thrilled to hear their perspective on it. Our graduates commented on their surprise- and disappointment- that in many of their courses, it seems that the focus is on simply learning the information for assessments. They indicated that over their time at SCS, they had learned to understand systems and concepts- beyond facts- and appreciated the importance of thinking critically about information. They were missing this at university. While this was just one conversation, I have been thinking about their insights ever since. It is vital that St. Clement’s is always reflecting on learning and, in particular, on learning how to learn. As a School, we are continually considering what skills our girls must have when they leave us in order to be successful in their future learning, and in life. As we launch our girls into their post-secondary experience of choice, we want to know that this same kind of reflection is happening in higher education. We want to know that our girls continue to experience ongoing and important learning that will prepare them for the future. The author believes that higher education must focus on ‘humanics’ alongside the rise of robotics. He explains that, in addition to reading, writing and mathematical literacies, students must build three additional literacies: data, technological and human literacy. Equally important, they need a set of cognitive capacities. As Aoun points out, this set of cognitive capacities “is not a set of content areas…These are higher order mental skills…mindsets and ways of thinking about the world.” Aoun includes systems thinking, entrepreneurship and cultural agility. To me this focus on cognitive capacities is exciting and I hope that higher education heeds Aoun’s perspective. In the meantime, however, I am proud of our School’s work in preparing our girls and confident that they are ready for the changes ahead.